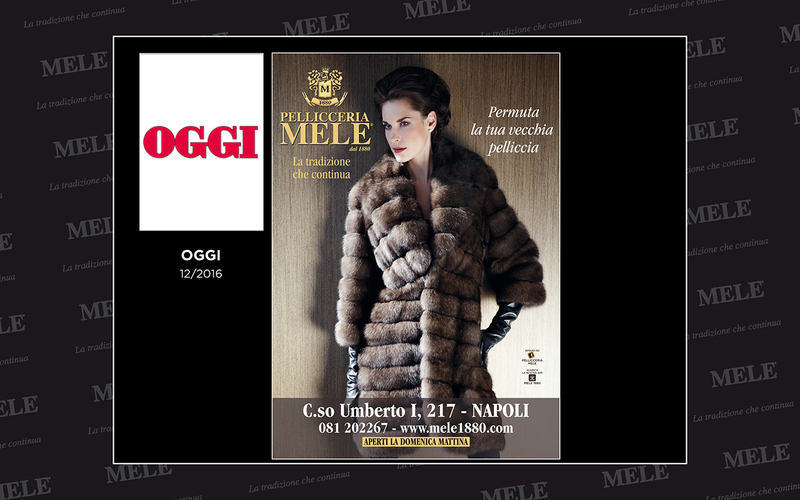 The Italian house Fur Mele was founded by Enrico Mele in 1880 in Naples, where it still headquarters. Historically, it is counted among the most oldest and most prestigious of the sector in Italy and is always characterized by a distinctive and original stylistic production entirely by its skilled craftsmen. Visit our online store, you can expect fantastic offers. Sapevi che è possibile trasformare la tua pelliccia in un fantastico K-Way?